Tube Heroes come from all around the Digitalverse. They're among you, everyday people that have chosen to transform themselves into something never before seen. Dan is an unparalleled scientist, inventor and chemist. He spends most of his day within the confines of his fortress compound; "the Lab." He is ready for any adventure with the tools of his trade and his skeleton dog Grim. 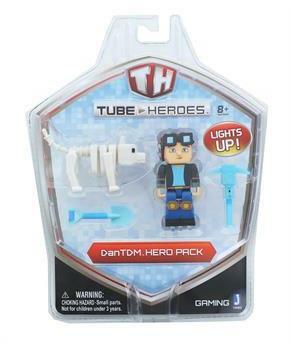 This set includes the TDM figure, along with his hammer, shovel, shield and Grim. Tube Heroes come from all around the Digitalverse. They're among you, everyday people that have chosen to transform themselves into something never before seen. Dan is an unparalleled scientist, inventor and chemist. He spends most of his day within the confines of his fortress compound; "the Lab." He is ready for any adventure with the tools of his trade and his skeleton dog Grim. 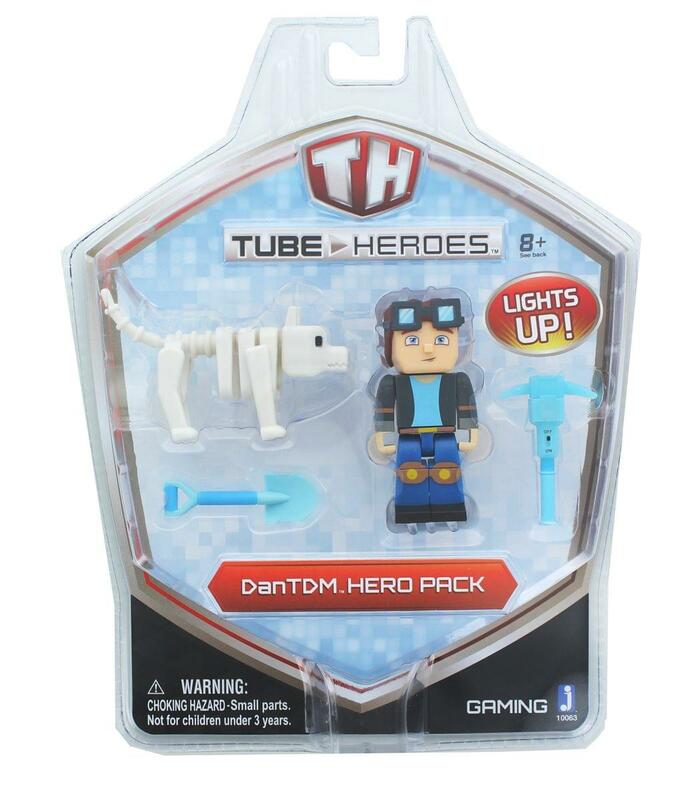 This set includes the TDM figure, along with his hammer, shovel, shield and Grim.